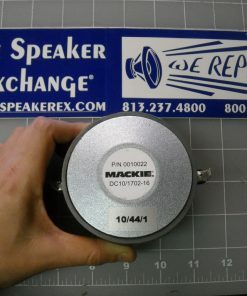 These are on a factory backorder until late April or early May 2019. 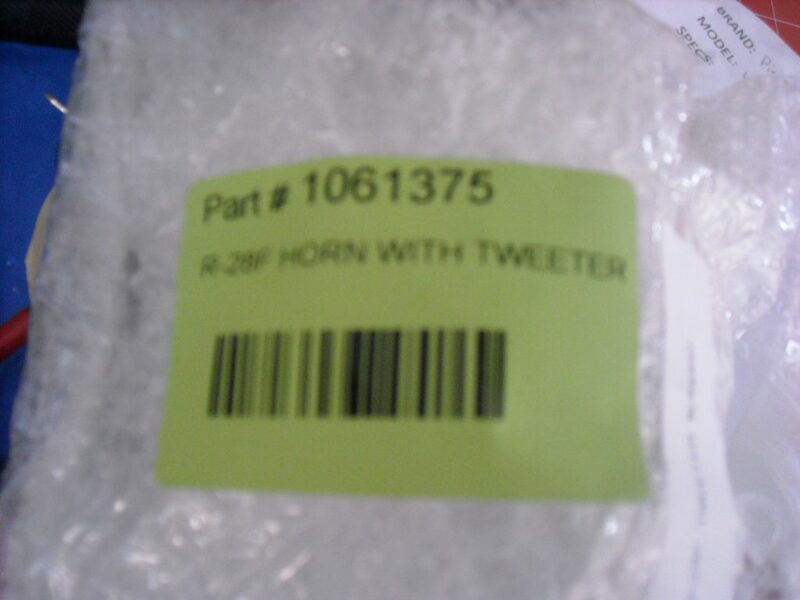 You can order now to be in the first allocations when available again. 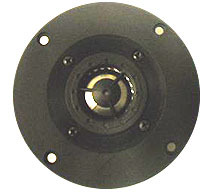 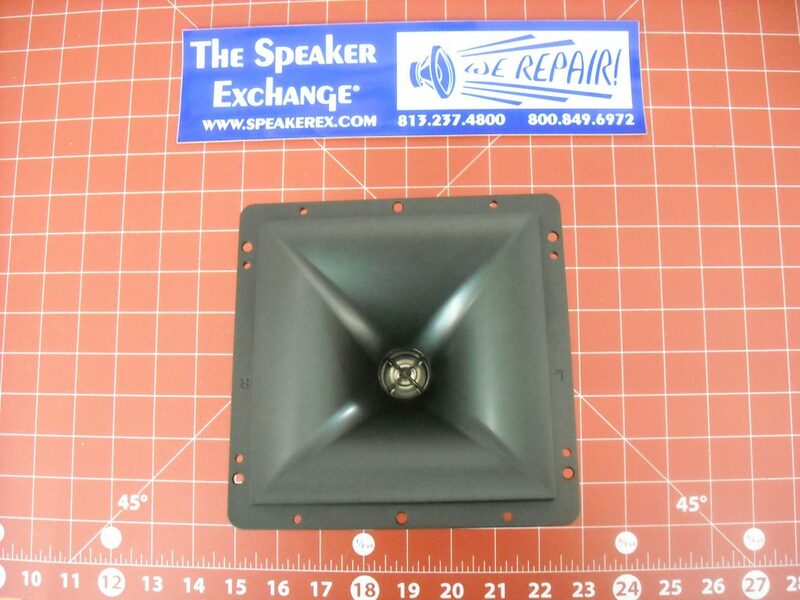 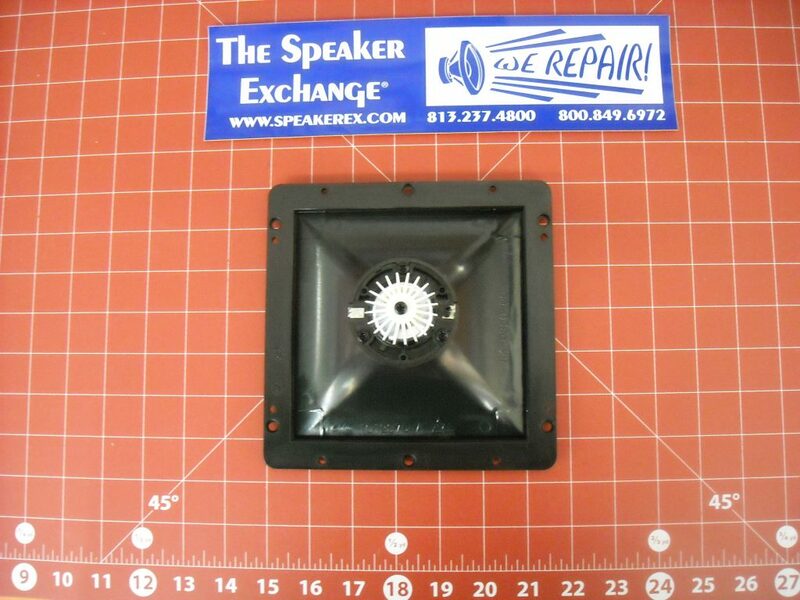 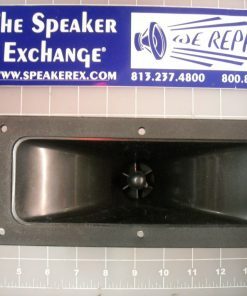 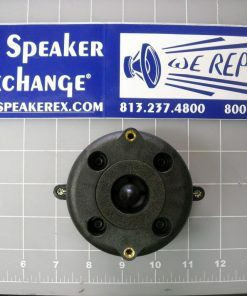 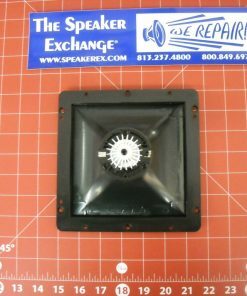 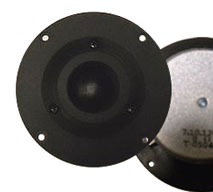 Brand New Genuine Klipsch R28F Tweeter #1061375. 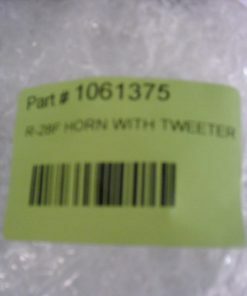 Driver and horn included. 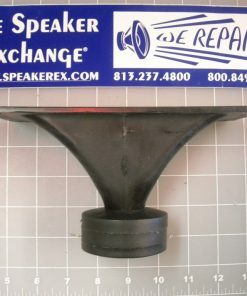 Q Do you have a pair of these? 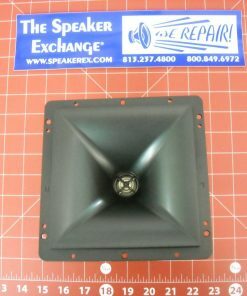 A Yes we do currently have them in stock.